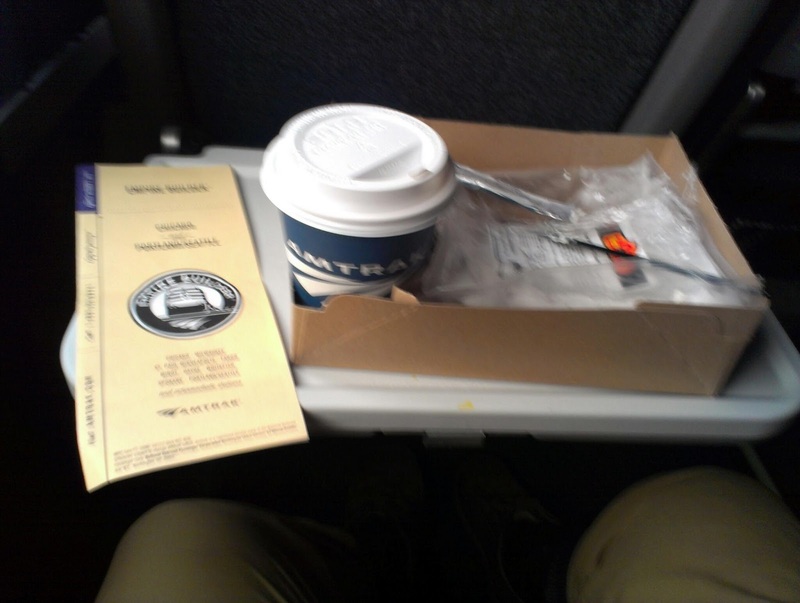 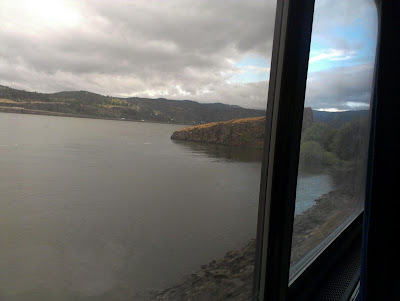 Got on the westbound Amtrak Empire Builder (train 27) in Spokane at 2:30 am PDT. Of course I end up sitting behind the kid who can't shut up while I try to sleep. 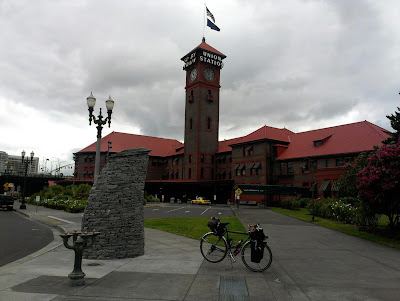 Arrived at Portland Union Station just before 10. Assembled bike and catching breakfast on the way home.